Norwegian artist Nichlas Schermann a.k.a. 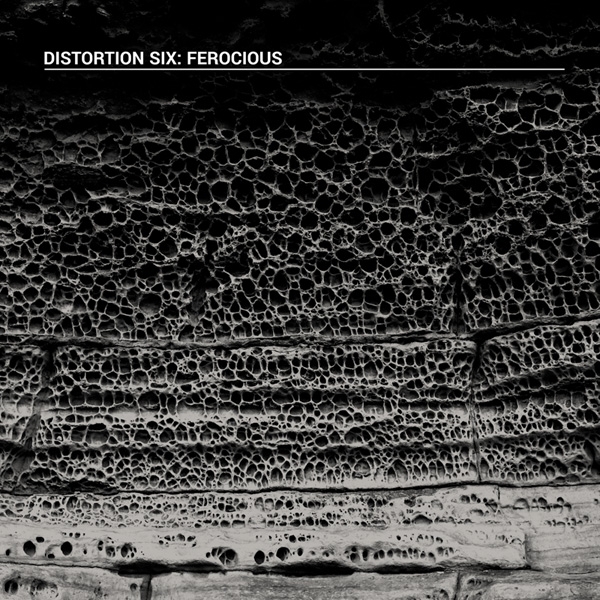 Distortion Six furiously returns with a batch of 11 sonic assaults to batter the listener's mind and body. A powerful, dark and transcendental album which displays a powerful meld of classic power noise industrial and contemporary progressive technoid elements, suitable for both industrial and techno fans. 'Ferocious' offers a steady coherent flow of grinding and shredding percussion coated in dense layers of warped basslines, unsettling noise bursts and heavily processed vocal samples. A breathtaking combination of crusty beats, club-oriented sequences and noisy debris, forceful and paralyzing at the same time. This album is a new manifestation of Distortion Six's mastery of dark, rhythmic force - splendidly executed technoid power noise, immediate, pure, and unremitting.